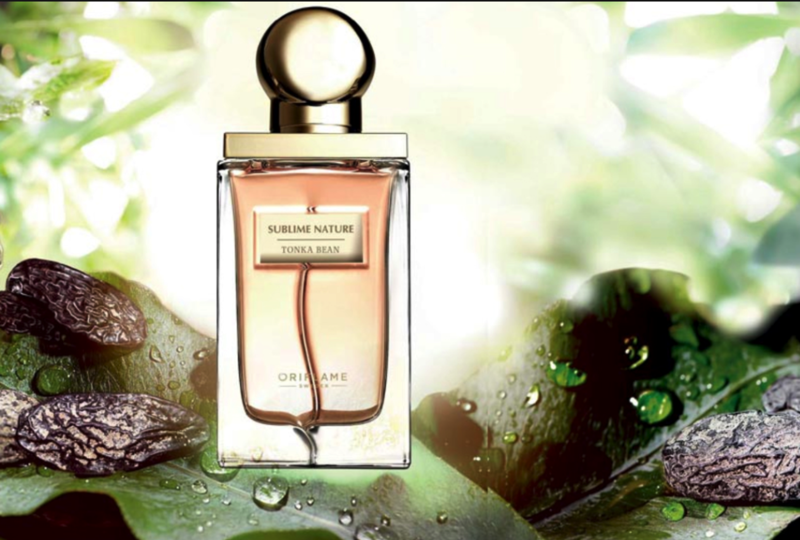 The Sublime Nature Oriflame Collection enters a new dimension in perfumery – premium fragrances created by visionary master perfumer Nathalie Lorson. Each fragrance is inspired by natural ingredients, harvested ethically. Nathalie captures these carefully selected ingredients at their most opulent stage through Sublime CO2 Technology. This sustainable extraction method uses CO2 to provide a purest and complex extract, closer to the natural aroma of the ingredient, without chemical solvents. The addition of additional molecules further elevates the aroma, revealing new facets, previously impossible to obtain. The result is an incredibly intense aroma, which transmits the most extraordinary moments of nature, exclusively for you. Deliciously rich and undeniably feminine! The visionary master perfumer Nathalie Lorson finds inspiration in nature and in her travels. Nathalie describes her olfactory style as harmonious, smooth and sensual. Some of his memorable creations include fragrances for Yves Saint Laurent, Dolce & Gabbana and Roberto Cavalli. In December 2016, Nathalie received the title of Master Perfumer – the highest degree in the fragrance industry. The torrential rains dissipate with the arrival of the midday sun reflecting its intense rays on the dark surface of the tonca fava, revealing the moisture of the air with a velvety sheen. Placed in an elegant bottle and perfected by Sublime CO2 Technology, which reveals the surprisingly fresh and aquatic facets of Fava-Tonca, for the most intense aroma ever. Fabulously intense, incredibly seductive and intoxicating. 50 ml.